Many people worry that you can’t build muscle on a plant-based diet. 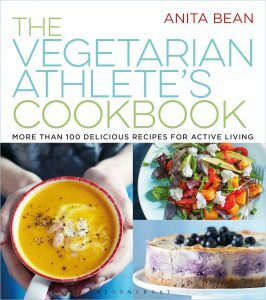 This comes as vegetarian and vegan diets have become more popular than ever among athletes and regular exercisers. This may be for health reasons or concerns about animal welfare, cost, sustainability or the environment. The question is whether plant proteins are as good as animal proteins when it comes to building muscle? The answer, according to a recent study published in the American Journal of Clinical Nutrition, is yes. Researchers from Hebrew Senior Life’s Institute for Aging Research and University of Massachusetts Lowell looked at the protein intake, muscle mass, quadriceps strength, and bone density of 3,000 people aged 19 to 72y. They then grouped the volunteers by their preferred protein source (red meat; chicken; fish; low fat milk; fast food and high-fat dairy; and legumes) to see whether protein source made any difference to their muscle or bone health. They found that as long as people were eating enough protein, the source of protein – plant or animal – didn’t matter. The muscle mass and strength of those eating mostly plant proteins was no different from those who ate animal proteins. In other words, a high protein intake from any source can benefit muscle mass and strength. 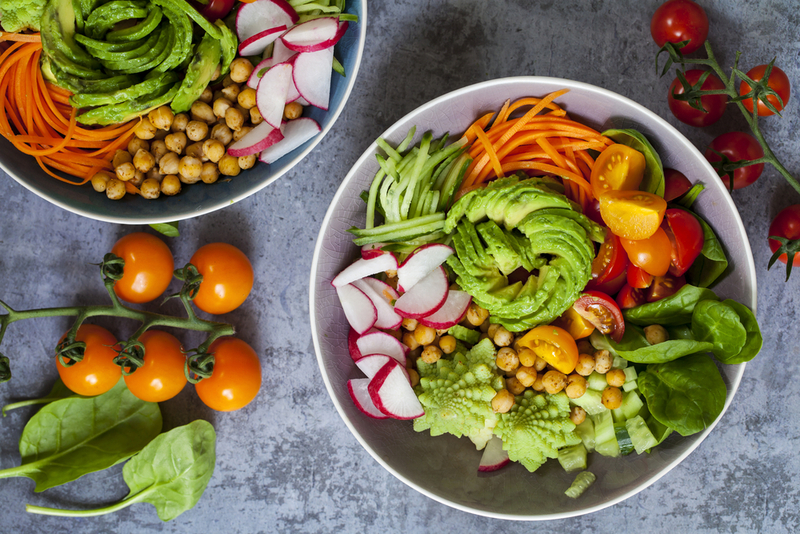 However, with the exception of quinoa, soya and hemp seeds, plant-based protein sources are sometimes considered ‘lower quality’ or ‘incomplete’. That’s because they lack one or more essential amino acids, making them less readily absorbed and utilised by the body. They also contain a smaller proportion of the amino acid leucine, thought to be an important trigger for muscle protein synthesis. But that’s not a difficult hurdle to overcome. Plant proteins (beans, lentils and peas; quinoa; soya products such as tofu and tempeh; nuts and seeds; and whole grains) can still provide you with all the essential amino acids if you eat them in sufficient quantity and / or combine more than one source. They don’t always need to be eaten at the same meal either, just over the course of the day. However, as an athlete, it would be wise to include more than one source of protein at most of your meals. There are limitless possibilities of plant protein combinations. Yes, you can build muscle on a plant-based diet. Plant proteins can provide similar muscle building potential to animal proteins when eaten in sufficient quantity and/ or a combination of sources is consumed. They also offer a more sustainable and environmentally friendly source of protein. However, not everyone wants to go the whole hog and giving up meat may be a step too far for many people. Instead becoming a ‘flexitarian’ (mostly vegetarian but with occasional meat) may be a more realistic option for you.